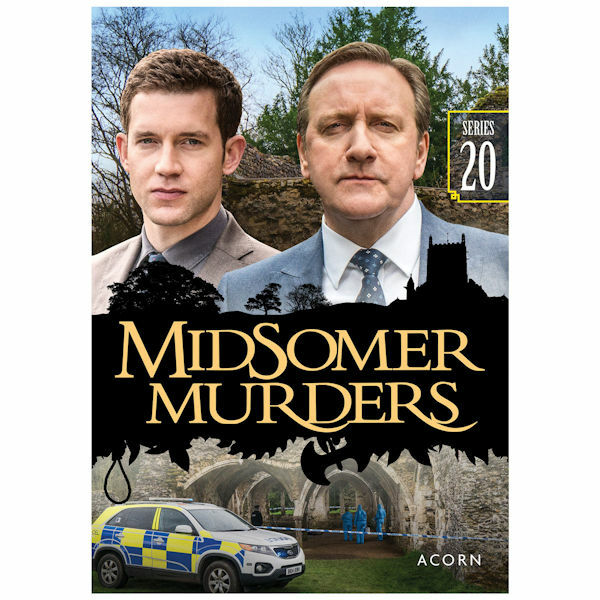 The cozy villages of Midsomer County reveal their most sinister secrets in this hit British mystery series that has earned a worldwide following for its darkly humorous depiction of murderous events in an otherwise peaceful English countryside. 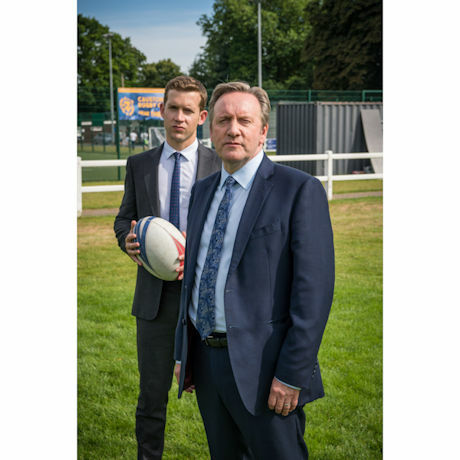 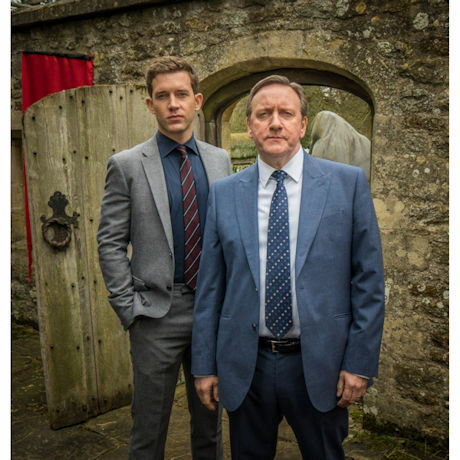 John Barnaby (Neil Dudgeon) continues as Chief Inspector, cracking cases with the help of his new assistant, DS Jamie Winter (Nick Hendrix). 6 episodes, 9 hrs, 3 DVDs or Blu-ray discs, SDH.